The evolution of the energy and electrical sector in Australia is being significantly boosted with major developments, particularly in the rollout of new technology to more traditional infrastructure. The Roadmap has been delivered as a result of a discussion paper, a national forum, and extensive stakeholder consultation bringing together industry, consumer representatives, and government. Ensuring the Australian Technical Committees developing the standards have the right membership and are operating with the most appropriate terms of reference. 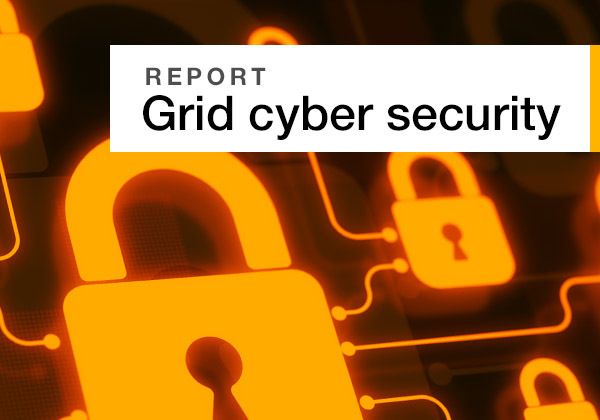 Energy Networks Australia CEO Andrew Dillon said network businesses in Australia recognised the importance of cyber security to ensure the rapidly transforming energy system continued to deliver safe, reliable and efficient energy. “Standards play a key role in supporting the connections between technologies, providing consistent frameworks for design and implementation,” he said. “This Roadmap is another example of Standards Australia working with the energy and electrotechnology sector to embrace the opportunities of innovation while also managing any potential threats,” Dr Evans said.